JD sports is a sports retailer that has expanded its business to offer online shopping at jdsports.co.uk. It offers a wide variety of athletic apparel in well-known name brands such as Adidas and Reebok and also offers team apparel for various sports. Delivery can be made for a fee through Royal Mail to UK addresses and Next Day Delivery to UK Addresses. Jdsports.co.uk also offers international delivery for foreign customers. 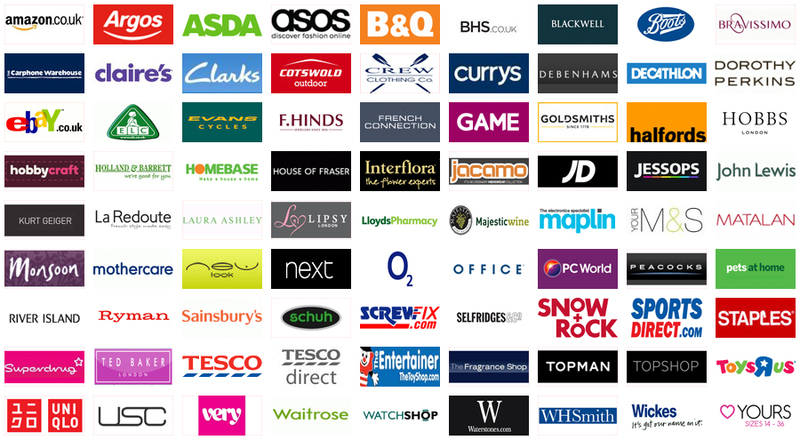 They also offer a free Click and Collect service within the UK to JD sports retail stores. On the website, once all purchases have been added to the cart, simply select the Click and Collect option. You will be prompted to choose your local store. Please note this option is only available within the UK. Enter your UK Postal Code and select the store that you would like to collect your items from. It will also ask you who you would like to collect the items. Once the Order is ready to be collected you will receive an email and a text message letting you know. When you go to collect the item make sure you have proof of purchase (the sales receipt, the text message or the confirmation email) and the card you paid with. If someone else is collecting the order on your behalf they can opt to instead bring a government ID. Just make sure the person picking it up is the person you selected in checkout. Once your order has arrived at the store it will be held at the store for collection for 14 days. You will be sent a reminder to come pick it up after 7 days and then after another 7 days the order will be returned. All orders through jdsports.co.uk are eligible to be collected from the store. When shopping you can choose to shop Women’s, Men’s and Kid’s. For each section they offer a variety of different departments. The Women’s section offers Footwear, clothing and accessories. You can choose to shop specific brands or instead choose athletic apparel via sport. Within the women’s section they also offer a trend section where the website recommends the best products for current trends. The Men’s section has a layout but also displays relevant offers if you’d prefer to shop only based on best value for your money. The Kid’s section is divided up into age groups and recommendations such as school clothes or the holiday shop. They also offer sports accessories such as hats, gloves, sunglasses and rucksacks for kids. There is a section entirely dedicated to accessories if you already know exactly what your looking for. Through this section you can also access the Women’s, Men’s and Kid’s accessories individually. Being a sports retailer, the site also has a section entirely dedicated to sports apparel where you can choose view products relevant only to sport that you are shopping for. This can be viewed under the Running and Fitness tab. Football is very popular in the UK and JD Sports is one of the biggest merchandisers for the fans. The Football section lets customers shop leagues and countries to make it easier to find products to support your team. For the bargain hunter, you can choose to shop the online sale rack in the clearance section. All items on jsports.co.uk are eligible to be collected at the store free and that includes any items found in the clearance section. Last minute gift cards can also be purchased on the website and collected instore. All in all, click and collect is a great idea for the customer who doesn’t want to deal with shipping fees and parcel deliveries. The items can be ordered online and picked up straight from the store!